Adventure motorcycling is becoming bigger as each year passes and shows no signs of slowing down. It is a growing business for the whole of the motorcycle industry, from the manufactures of the motorcycles and accessories, to the motorcycle training and tour companies, each trying to do something different than the year before to help keep this sector booming. 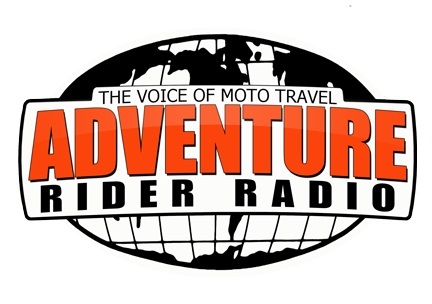 Here I will discuss what adventure motorcycling is and how you can join in on these amazing experiences. Just read on and visit the relevant sites via the links provided to find out more. So what is adventure motorcycling? There are many thoughts to what adventure travel is but what one person thinks is an everyday ride, to another it is a complete adventure. Often when people think about adventure bikes, the image comes into their head of large off-road oriented motorcycles with aluminium luggage and other bags strapped all over the bike, chunky tyres and splashes of dirt all over, but in reality, almost any motorcycle can be made ready for an adventure. 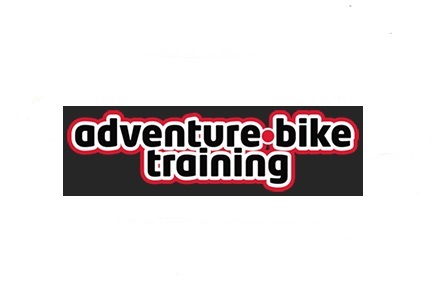 For a lot of riders, riding a motorcycle off-road, whether it is a gravel or mud track, or even basic motorcycle maintenance, is something they have never tried, so before setting out on a motorcycle adventure where these sort of unknown issues are likely to be encountered, they can now be taught how to deal with such conditions giving them greater confidence in starting their adventure ride as well as safer riding with these new skills learnt. Some people like to travel on their own, others in just pairs or some like big groups. All have their positives and negatives and it is not until you have tried differant ways can you really make your mind up what is best for you, and even then one journey might be best alone and another you may be happier with others. Where to get more information from? Here is a great website that Nathan Millward has setup following his popular publication, Getting Into Adventure. But some times it is just nice to talk and listen to people that have already done it and a couple of such places you can do this is at an Horizons Unlimited travellers meeting which are held in various countries or the Overland Event in the UK or Overland Expo for those in the US. Plus there will be many similar events all over the world if you search the internet. With all the technology and internet about today, it can be easy to over look that good old source of information, books. Just get out and ride! But in the end, don't get too bogged down planning the perfect trip, spending months debating where to go, what to do, and what bike to use, just get out and ride and explor for yourself. It can seem like a big daunting world out there when sitting in your armchair, but it is not until you get travelling that you find how small and nice it really is.